18-year old Alan Merry (19 in a few days' time) just can't stop winning. His grading record this season shows he has played eleven games - and has won them all! His grading performance over these eleven games is a staggering 246. 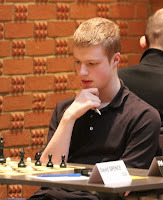 He won the Suffolk Closed Championship (5/5), won both his County First Team games (on Board 1), and then won all four games played at the recent Bury Congress. 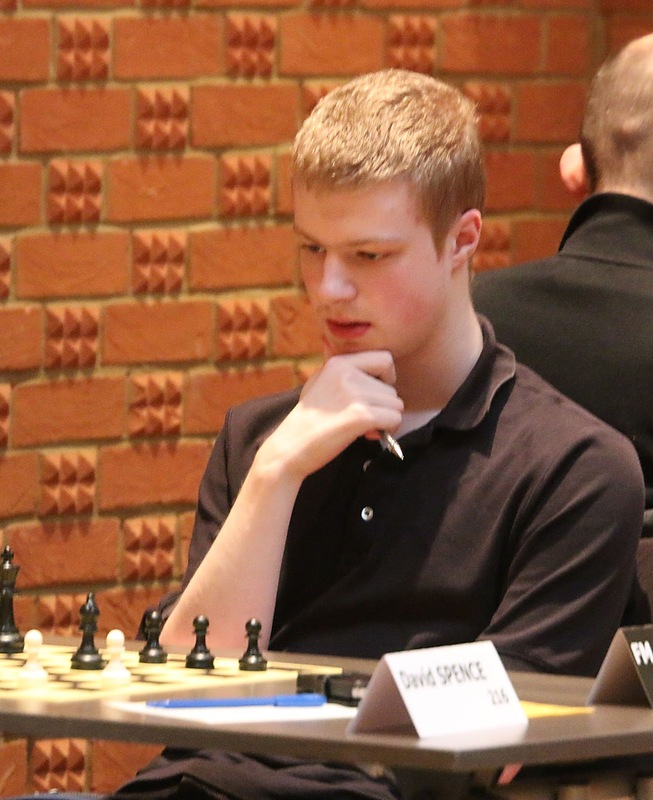 Had he not taken a bye in Round 3, he would've had the opportunity to play GM Matthew Sadler. But as it happened, both Alan and Matthew shared first prize on 4½ points.